The $38 bln investment firm is selling more of its funds to individual investors. That helped boost fee-related earnings in the first quarter, partly offsetting hits from choppier markets and fewer deal exits. 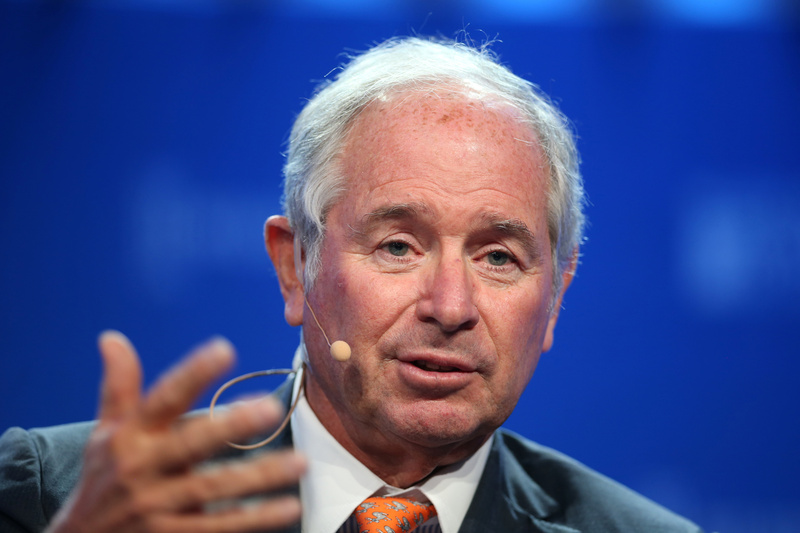 Stephen Schwarzman’s shop is reaping the benefits of diversification. Blackstone on April 19 reported economic net income of $792 million in the first quarter of 2018, compared with $968 million in the same period a year earlier. At 65 cents per unit, economic net income exceeded sell-side analysts’ consensus estimate of 43 cents. Net income attributable to the group’s listed entity was $368 million, down from $452 million a year earlier. Revenue was $1.8 billion in the period, down 8 percent from $1.9 billion a year earlier but above the consensus estimate of $1.3 billion. The company had inflows of $18 billion in investor funds in the quarter, raising total assets under management to $450 billion.